Minister of the Interior of Lithuania Saulius Skvernelis is going to meet with Prime Minister Algirdas Butkevičius on Friday. The meeting will address the interior minister's resignation letter. Skvernelis says the appeal of 75 MPs to the prime minister asking not to approve his resignation is meaningful; however, he has not revealed if he intends to stay in office. The interior minister did not speculate if he might withdraw his resignation letter. "Let us not talk about likelihood, the situation is what it is. I do find the trust expressed by MPs important. I have made my choice last Friday but it is important nonetheless," said the minister. Chairman of the Order and Justice political group in the Seimas, Petras Gražulis, hopes that the prime minister will reject the resignation. According to him, Skvernelis is competent and carries out his duties responsibly. 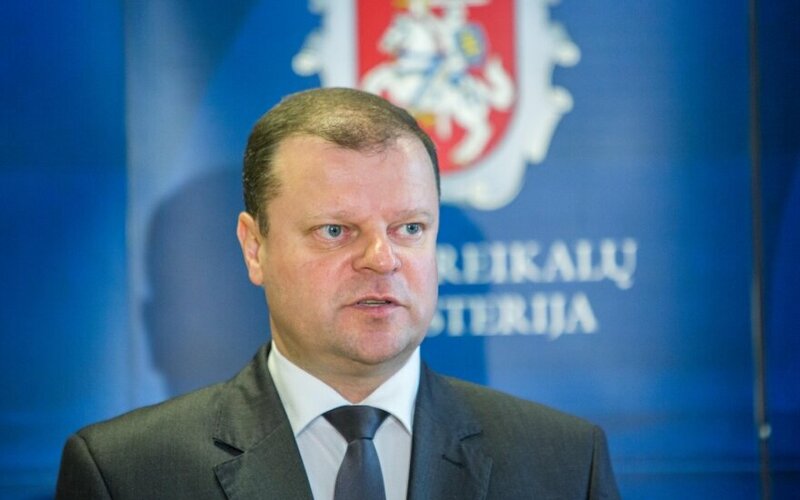 Interior Minister Skvernelis was delegated to the position by the party Order and Justice.